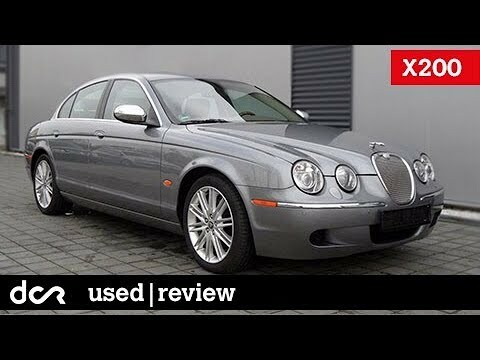 2002 jaguar s- type 3. 0 v6 5 speed automatic. My vehicle is a 2002 jaguar s-type 3. 0l. V6 5 speed automatic. I recently bought it used for $2000. After a couple days of driving I noticed the car pulling majorly to the right. Found out that the lower control arm ball joint was to blame. I also learned that this was a common problem. I replaced the ball joint and the car no longer pulls. Never had any other major issues to note. I love driving this car. Stylish, sleek, vintage, durable, and attention getter, the Jaguar 2002 S-type vehicle. My 2002 Jaguar S-Type is a beautiful looking car. I get lots of compliments on it's sleek appearance and body style. It drives very smoothly. Drinks gas fast in the city. May require more maintenance than the average car, but once completed, very little maintenance is needed for several years of ownership passed the 140,000 mile marker. it will never go out of style ,people notice it from afar,very comfortable to drive,.